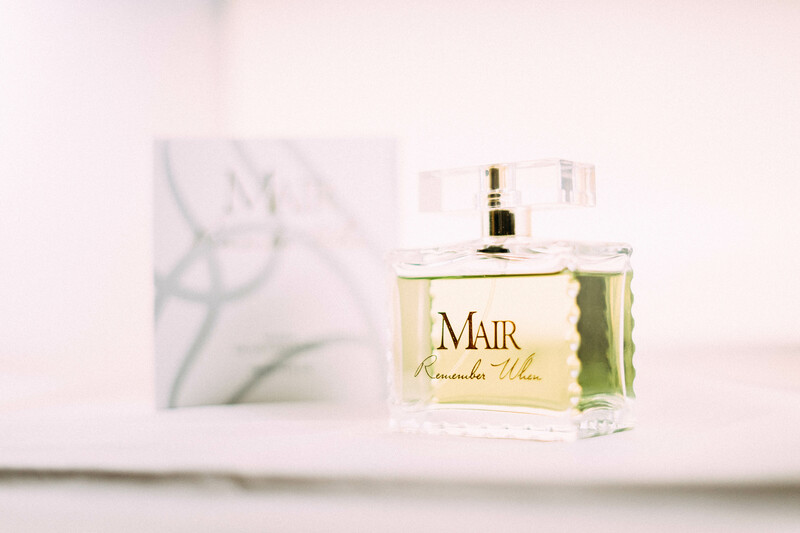 MAIR is a fine fragrance brand that launched in October 2015. The brand uses exclusive and rare ingredients from all over the world. 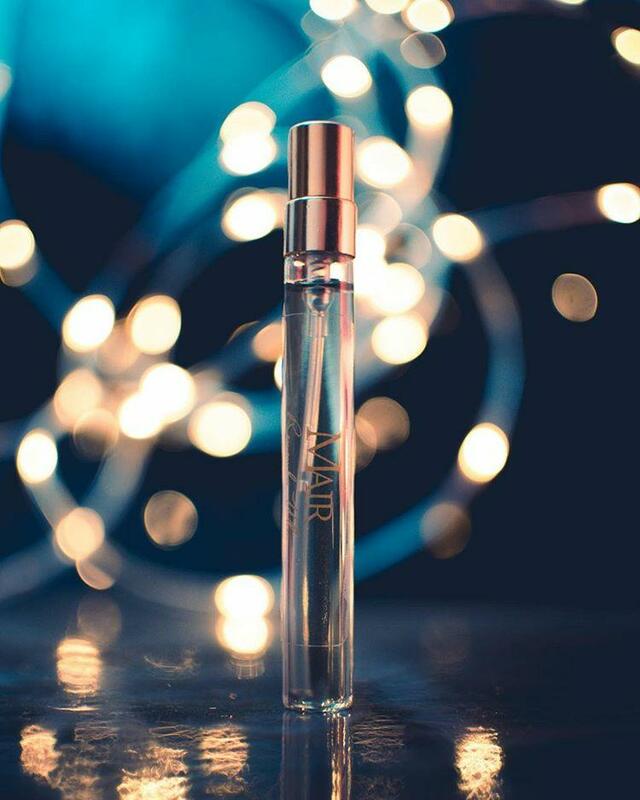 Remember When, was designed and crafted in Grasse, France (the cradle of perfumery) and manufactured in the USA. 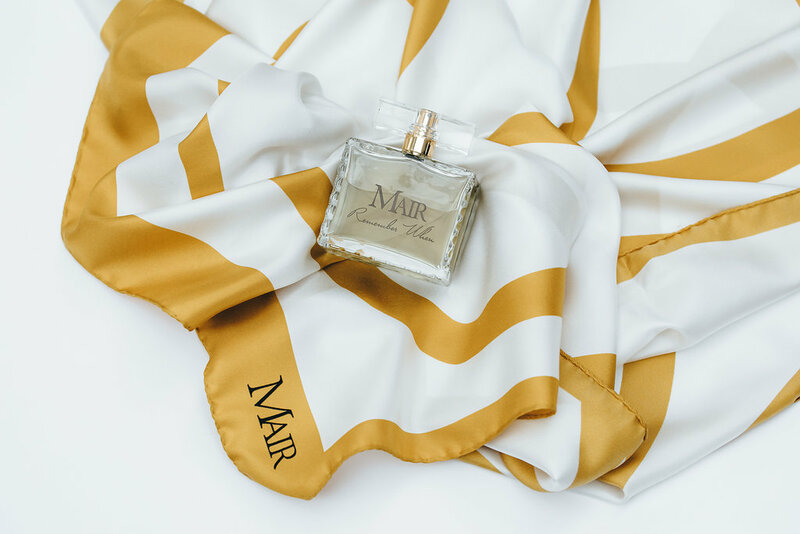 Our product line consists of a soft, citrus floral fragrance, “Remember When” in a full and travel size as well as an Italian silk scarf handcrafted and manufactured in Como, Italy.